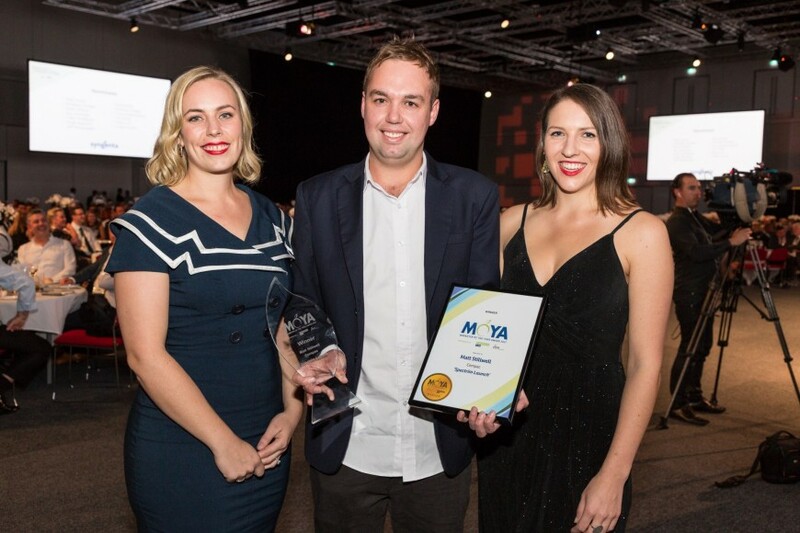 Produce Plus and PMA Australia-New Zealand are pleased to announce Matt Stillwell of Compac Sorting Equipment as the winner of the Marketer of the Year Award 2017 for the ‘Spectrim launch’ campaign. 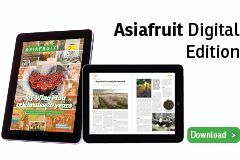 Stillwell was unveiled as the winner of Australasia’s premier marketing award for the fresh fruit, vegetable and floral industries at the Hort Connections conference and trade show in Adelaide during the Gala Dinner on Wednesday 17 May. New Zealand-headquartered Compac launched its state-of-the-art sorting equipment in 2016, with Stillwell heading up a predominately online campaign that successfully segmented Compac’s target audiences for the cutting-edge defect sorting technology, identifying key personas at different stages of a potential Spectrim buyer’s journey. Stillwell generated engaging content that was tailored to each of the key persona’s different business needs, disseminated through targeted newsletters, social media and demonstrations. With Compac’s Spectrim technology commanding a higher price than other systems, a marketing campaign was vital to create awareness about the additional value it offers packhouses, including reducing manual labour costs and ensuring consistent eating experiences for consumers. 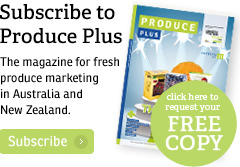 The success of the campaign was evident not only in the impressive sales results – hitting more than A$50m in its first year – but also in the boost it offered to the brand reputation of fresh produce sorted with Spectrim, and the position the technology has secured as world-leading. “Compac’s Spectrim launch was a very well thought-out and executed campaign and a worthy winner of this year’s premier marketing award for our industry,” said Darren Keating, CEO of PMA Australia-New Zealand. Stillwell said it was an honour to win the award. Compac’s winning Spectrim launch campaign was one of a strong field of finalists for the Marketer for the Year award. The five finalists included: Australian Truss Tomatoes for the ‘Vine ripened. Hand picked. Never bettered’ campaign; Craig Perring of Horticulture Innovation Australia for the ‘Secret Serve’ onion campaign; Zespri’s sales and marketing team for the ‘Go for Gold’ campaign to increase sales of Zespri SunGold kiwifruit in Australia; and Julian Carbone and the Lenswood Apples marketing team for the ‘Rockit Apple’ campaign that launched the snacking apple in Australia.